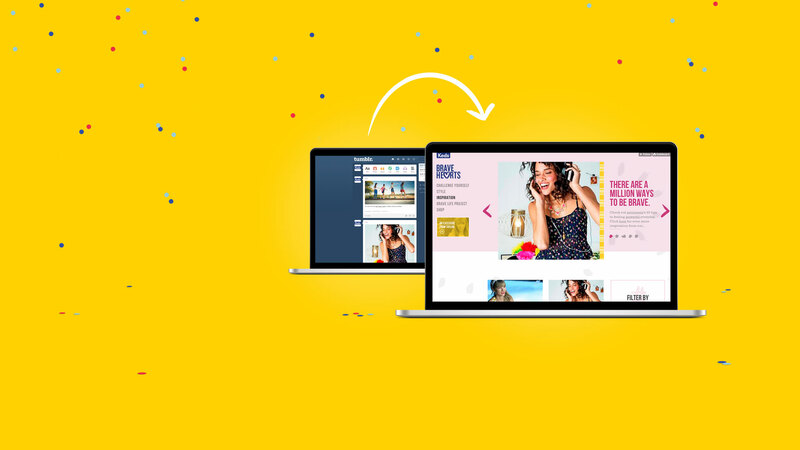 Creating a breakthrough digital strategy for Keds by helping them connect with a new universe of Brave Girls. 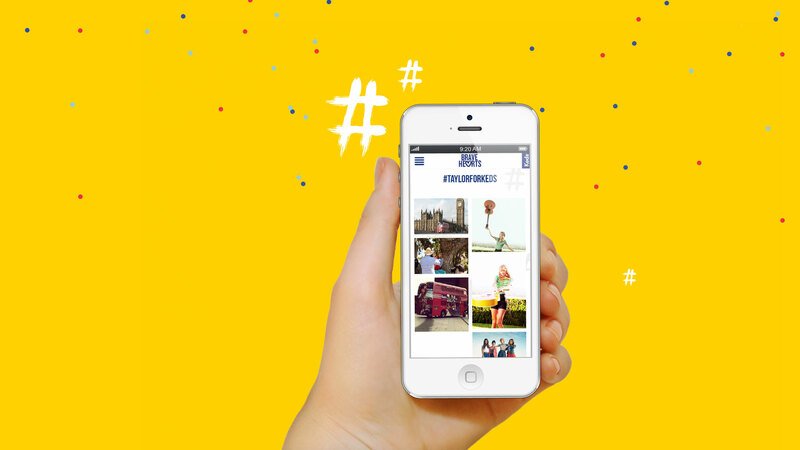 How do you make the Keds consumers’ digital destination as bold as they are? Why Tumblr? : The only thing these ladies love more than fashion, inspiration and Taylor Swift is Tumblr. We tapped into this existing consumer behavior. Customized Tumblr: We pushed the boundaries of what Tumblr could do, leveraging its built-in CMS and community. Expanding the Audience: We gain new followers by reblogging influencer posts and using commonly searched hashtags. Ever-changing Experience: The experience was fueled by rich content from fans, quarterly contests and the Tumblr community. 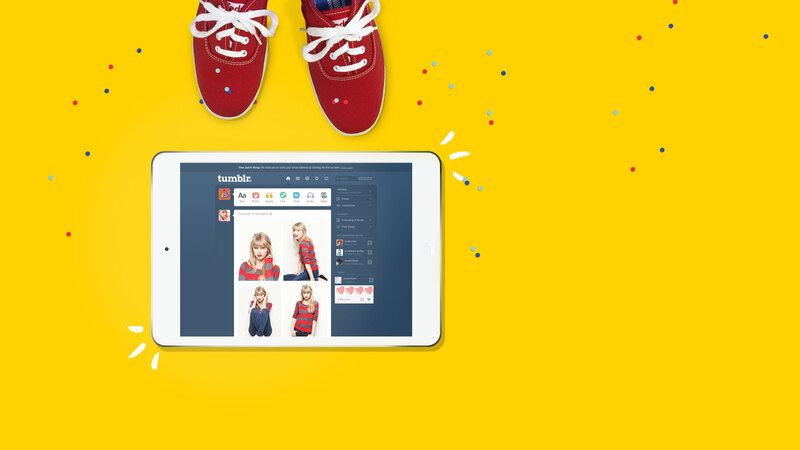 Keds needed a digital home for their consumers: the brave girls who aren’t afraid to dream big and stand out. Bravehearts.com is a fully integrated—and completely custom—site that lives on Tumblr. Brave girls can explore daily style and inspiration posts, try everyday brave challenges, enter quarterly contests and giveaways and delve into Keds style and look books. They can also apply for grants with the Brave Life Project and, of course, get exclusive access to spokesgirl Taylor Swift. 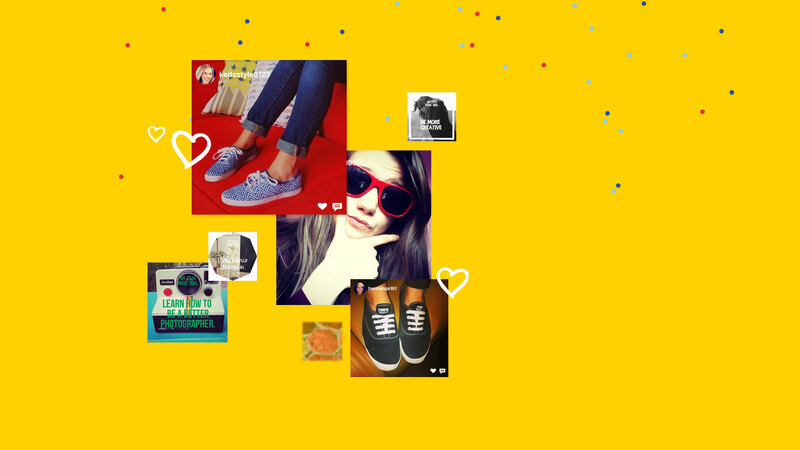 With every reblog and tag search, Keds reaches a massive new audience of Taylor Swift loving, colorful, creative brave girls. Bravehearts.com is a fully integrated—and completely custom—site that lives on Tumblr. Brave girls can explore daily style and inspiration posts, try everyday brave challenges, enter quarterly contests and giveaways and delve into Keds style and look books. They can also apply for grants with the Brave Life Project and, of course, get exclusive access to spokesgirl Taylor Swift.